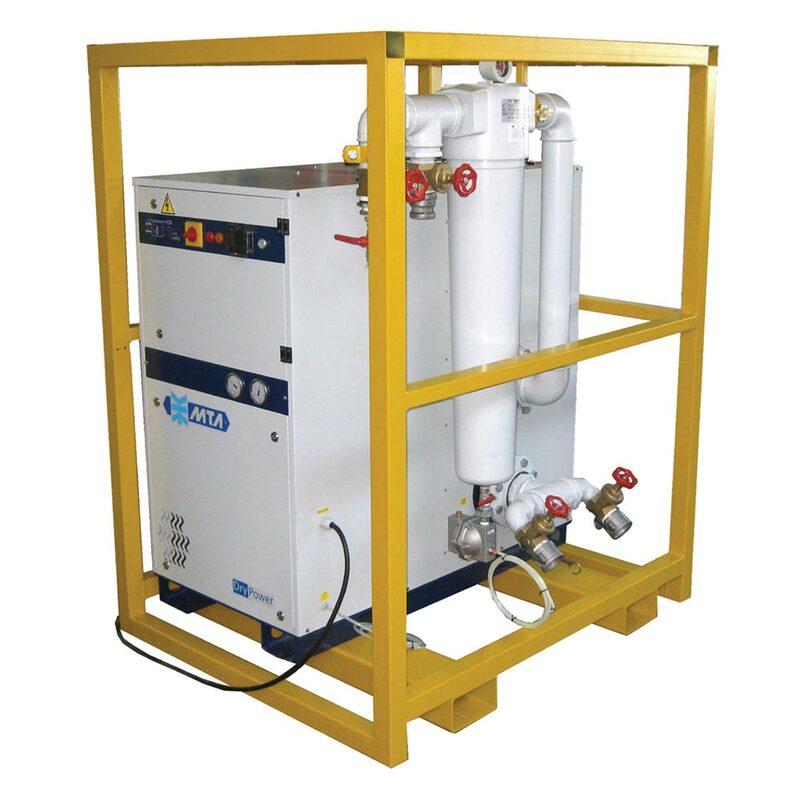 Zeevenhooven Air already exists since 1942 and has its origin in the development and delivering breathing air units. 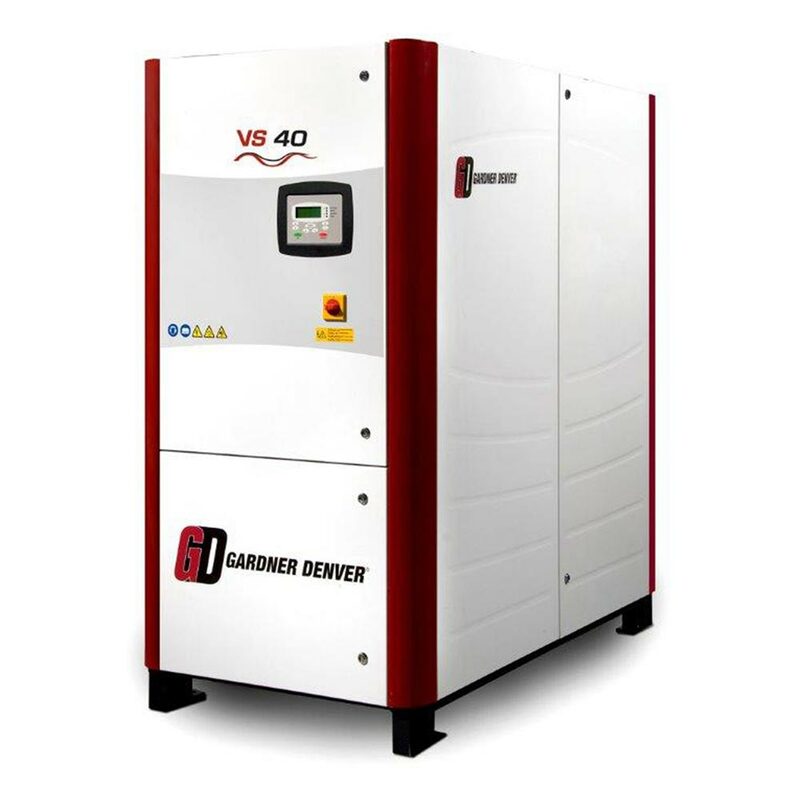 By expanding its product and service portfolio, Zeevenhooven Air has grown into the full servicepartner that it is today. 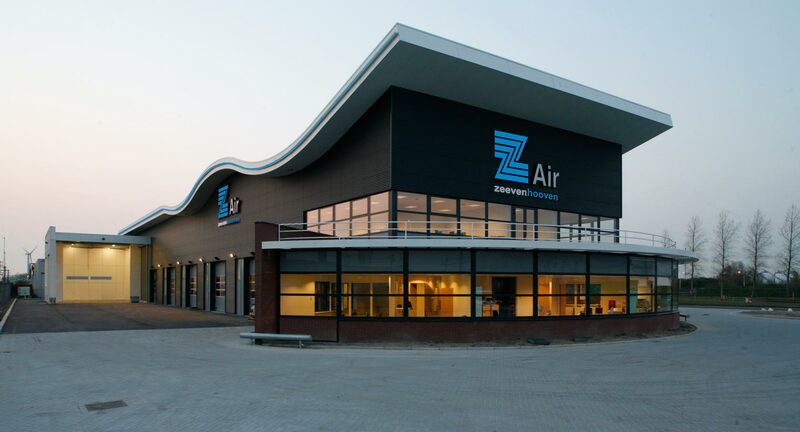 Zeevenhooven Air meets customer needs with its compressors, breathing air units and additional services to guarantee continuity and safety of employees. To deliver the best products and services, we think it is important to have the knowledge, experience and equipment in house. 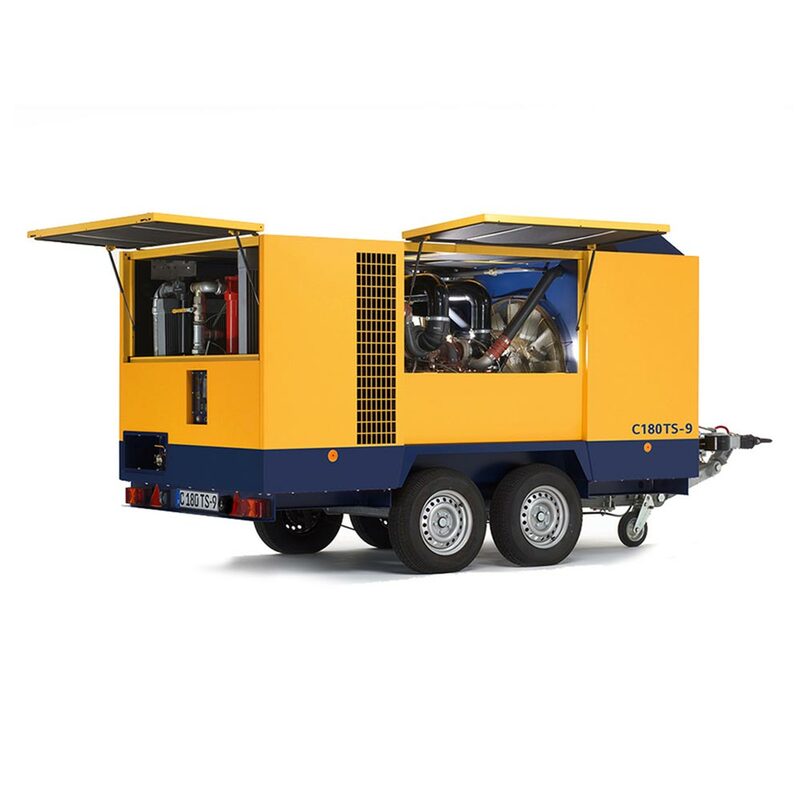 As a result we have a large fleet of compressors and equipment. Also, our service oriented professionals think with our customers from the moment of design to execution and maintenance. Thanks to our history as developer of breathing air units, development and improvement are part of our DNA. Therefore, we always look at how we can serve our customers better, improve our products and increase the quality of our materials.